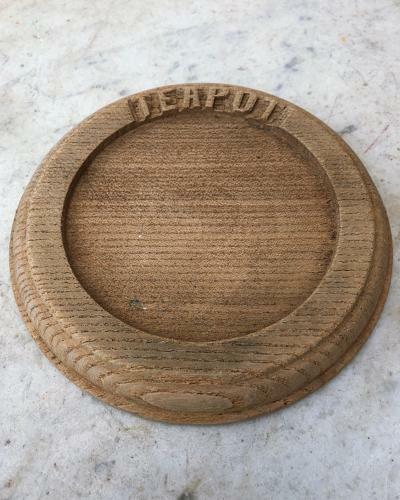 Early 20th Century Carved Treen TEAPOT Stand. Carved oak...all good condition. Unwaxed to use (as always been).